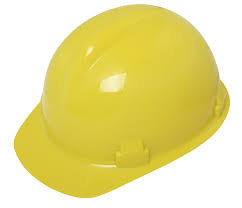 We are leading exporter of Premium HDPE Helmets. 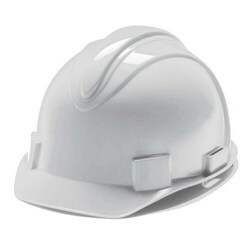 We offer high quality range of Safety Helmet. It can sustain harsh industrial and climatic conditions. Our helmet are available with harness to absorb impact energy and are fixed with comfortable pin lock and reduced heat build up. Our range is commonly used in construction, factories, engineering and mining sites for the safety purpose of the workers.